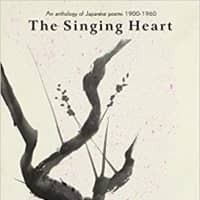 Noted Japanese literary critic and writer Kenkichi Yamamoto's "The Singing Heart" provides a satisfying, thematic introduction to modern Japanese poetry. 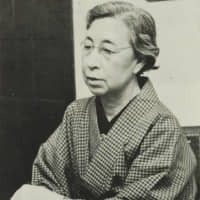 Nahoko Uehashi revolutionized the fantasy genre in Japan with her naturalistic works of fiction, using her background as a cultural anthropologist to craft realistic imaginary worlds that garnered her legions of fans across genders and ages. 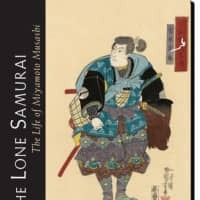 William Scott Wilson's definitive 2004 biography, "The Lone Samurai: The Life of Miyamoto Musashi" stands out not only for its meticulous historical accuracy, but also for the author's expertise on samurai texts. 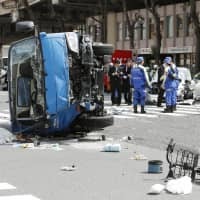 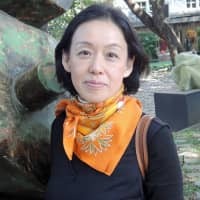 Takako Arai's poems unravel complicated lives in an ever-widening mesh of humanity, her style retaining an energy and optimism despite her visceral, often disturbing subject matter. 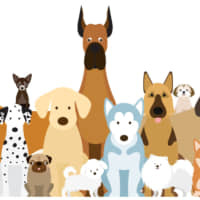 To close out the Year of the Dog, why not read some of the best in canine literature in Japan. 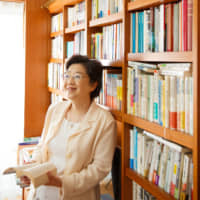 Red Circle Authors is a "home" for a group of established Japanese writers, helping to promote their work overseas while heightening awareness of the great depth and breadth of Japanese literature. 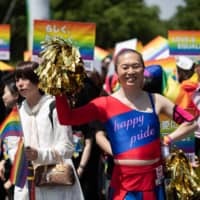 Covering issues such as poverty and unemployment, geisha prostitution, arranged marriages, legalizing abortion and women's suffrage, the controversial Bluestocking magazine engendered the birth of the "new women" (shin-fujin) in Japan, and became a battle cry for wider reform. 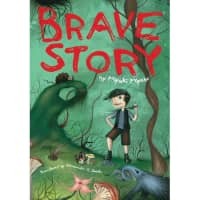 Miyuki Miyabe's "Brave Story" tackles pertinent adolescent issues that are juxtaposed against a supernatural realm of fantasy. 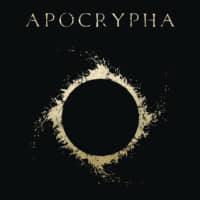 "Apocrypha: The Legend of Babymetal," illustrated by G.M.B. 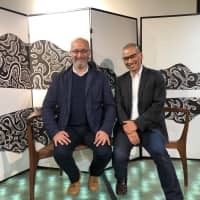 Chomichuk, is a surreal multigenre manga that elaborates on "kawaii metal" band Babymetal's origin story.